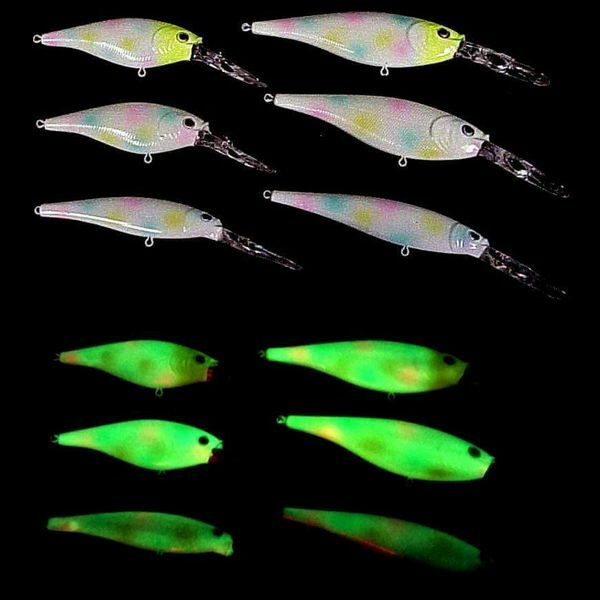 We just received a new shipment of Super Glow Flicker Shad and Flicker Minnows just in time for the king run. These are my best baits every year. What depths do they run? Hope you've still got some left in a couple days, probably gonna swing by and grab some on my way up to Milwaukee. Those look like they'll be hot! I din't see the glow versions for sale on the website. "It's never too early to start working on your obituary." Don't think Berkley has them on their website, yet. Pretty sure I've seen em on Bass Pro's website, though. They may have been listed under the "Pro" version or "Slick" version. They have Pro versions, Slick versions, Flashy versions, and your standard Flicker Shad, I believe, but like you, I didn't see them on the Berkley site. Could swear I've seen them on Cabelas or Bass Pro, though. We have them custom painted so they will not be on the Berkley website. They sell pretty fast and we get a different color selection each time so we don't put them on our website. We do have a few left if you are interested just give us a call. This is a more recent batch that we had painted. Pretty sure they do sell glow flickers, though, kayakangler. I'm almost positive I've seen them in a retail atmosphere somewhere, and it wasn't LM Angler. Edit: Just saw one on Cabela's website, actually, so that's likely where I saw it before. Different retailers actually get exclusive colors, IIRC, and glow purple tiger is a Cabela's exclusive. 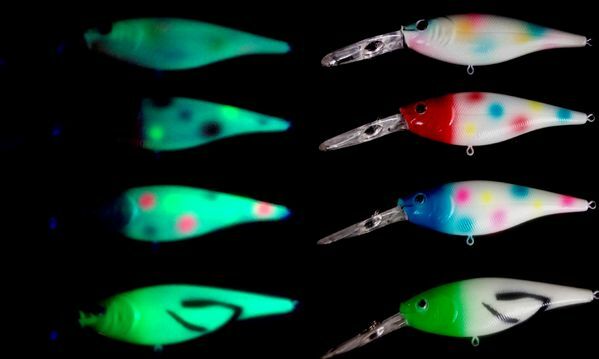 Yes Cabelas has a couple glow patterns available in size 7 and smaller. The baits that I posted on here are exclusive to us at LMA. Yep, they're some nice looking baits. Thanks! Especially like the Wonderbread with the blue and red heads. I bought a few and have had great results. Worked very well in the Milwaukee harbor! Chitown-Angler was started on February 10, 2003 and has received 207431326 page views in total since that date.